Worship And Storytelling Resources For Babies, Toddlers And Young Children. 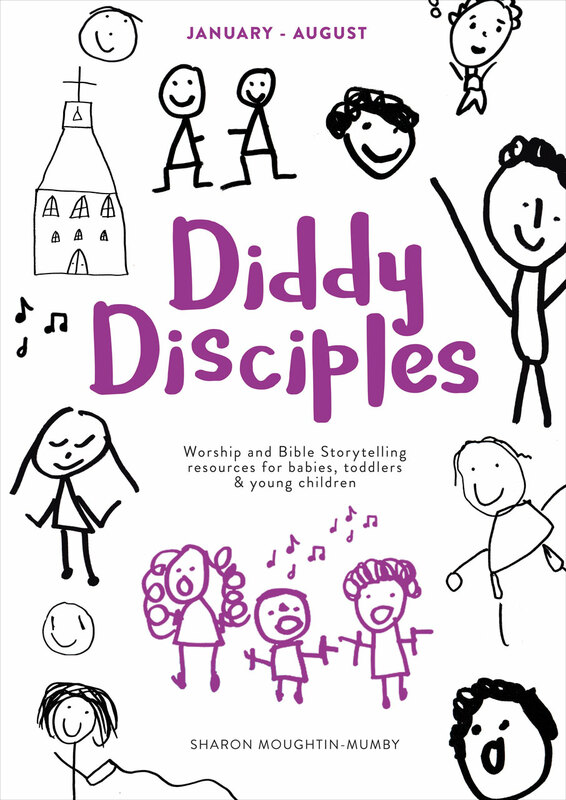 Diddy Disciples is a creative and playful new worship and Bible storytelling resource for babies, toddlers, and young children. Diddy Disciples aims to encourage participation, discipleship, and leadership from children's earliest years, using storytelling, singing, colour, repetition, art, and lots and lots of movement! Peer-learning is actively encouraged with many opportunities for young children to learn from each other. Groups are invited to build their own Diddy Disciples sessions, choosing from different options. Leaders can use the material to create a service to follow the pattern of their church's Sunday worship, a simple midweek baby and toddler singing session, or anything in between! Over 20 weeks' worth of fully worked-out sessions organized into 4-6 week units from September to December, all the information you need to set up and run Diddy Disciples in your group, plenty of opportunities to tailor the material to your own context, resources, and tradition, and all sorts of creative 'starter ideas' for using everyday art and play resources to spark children's imaginations and engagement as they respond to the biblical stories. "Sharon Moughtin-Mumby brings the wisdom of a biblical scholar to the task of communicating the essence of the Bible to young children. . . . 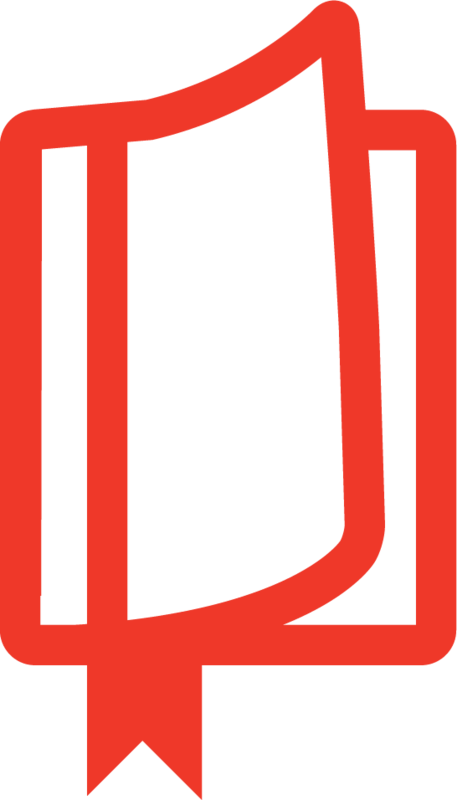 Very user-friendly material." "An exceptional and inspiring resource." "This is a book for those who take children seriously. A wonderful, practical resource for those who want to nurture children to be disciples in their own right: to pray, to engage with Scripture, to contribute to worship, to play their part as children of God. A must-read for those who work and volunteer with very young children." The Revd Dr Sharon Moughtin-Mumby is the director of Diddy Disciples, which she set up at St Peter’s Walworth, south London when her own children were wriggly toddlers. Sharon is an Anglican priest and professional biblical scholar. She has a passion for education, particularly during the formative early years of life.